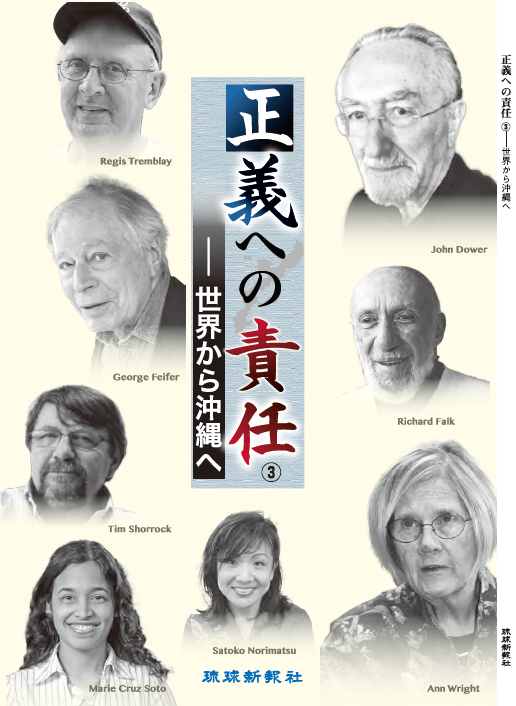 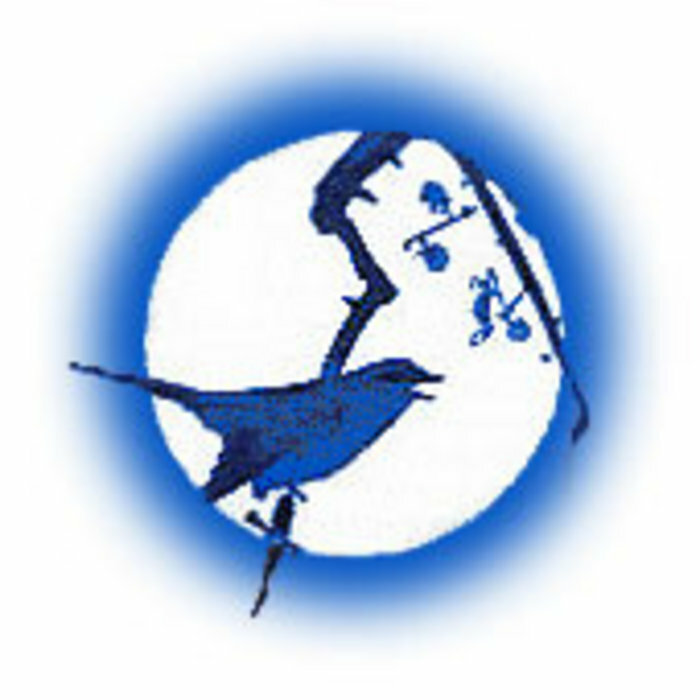 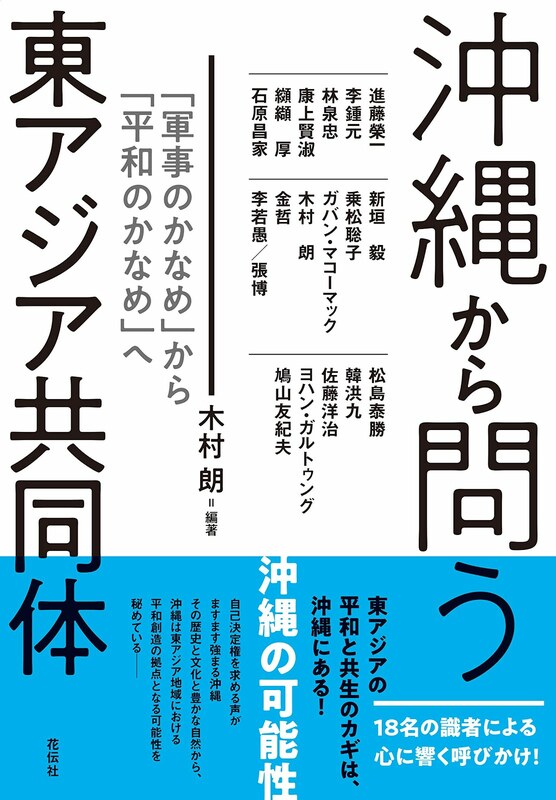 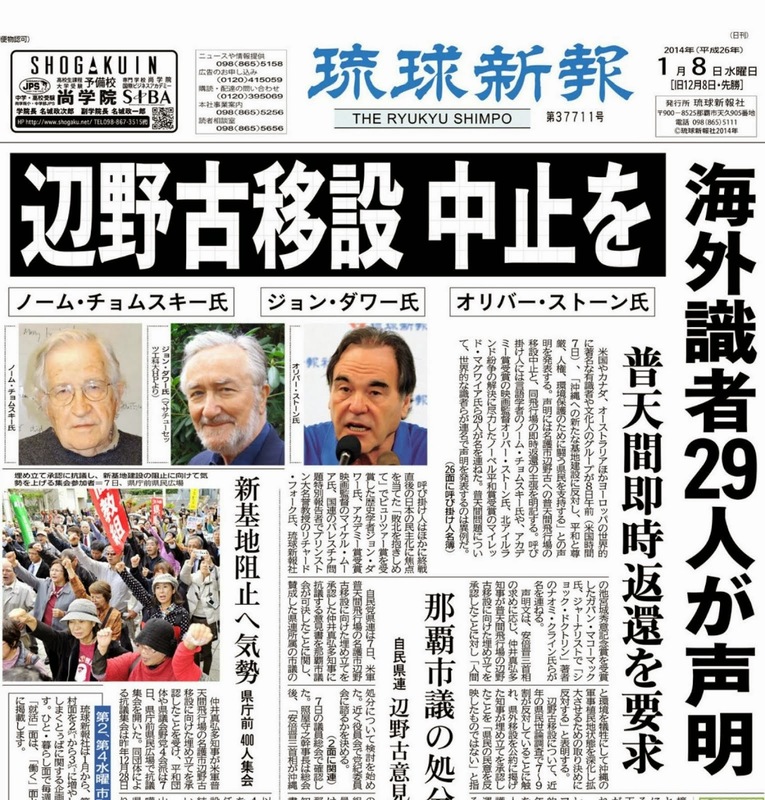 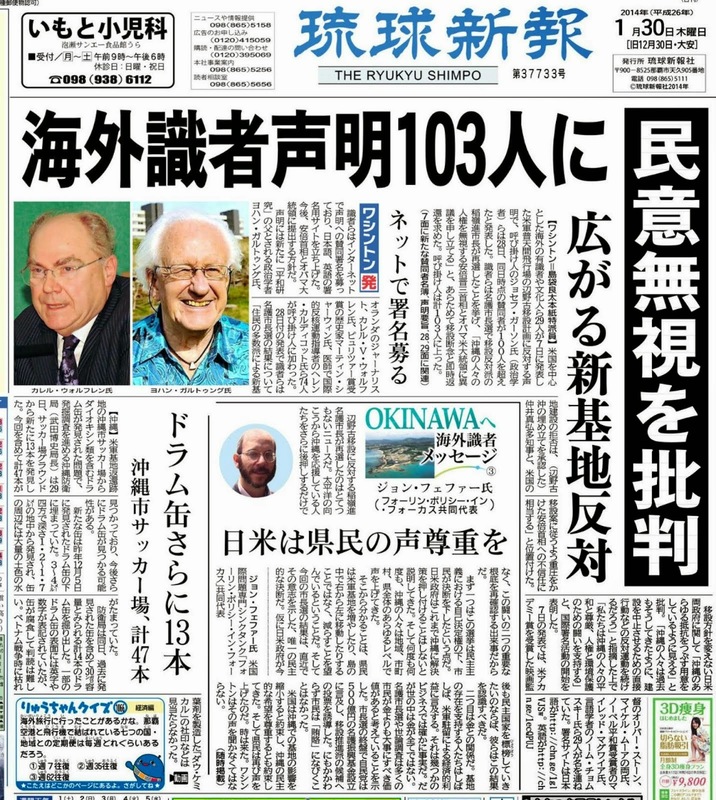 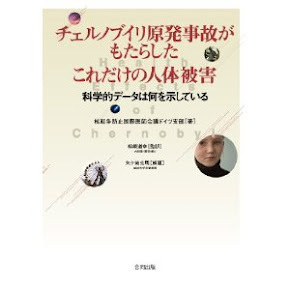 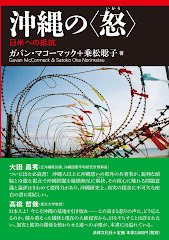 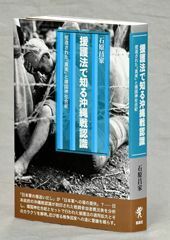 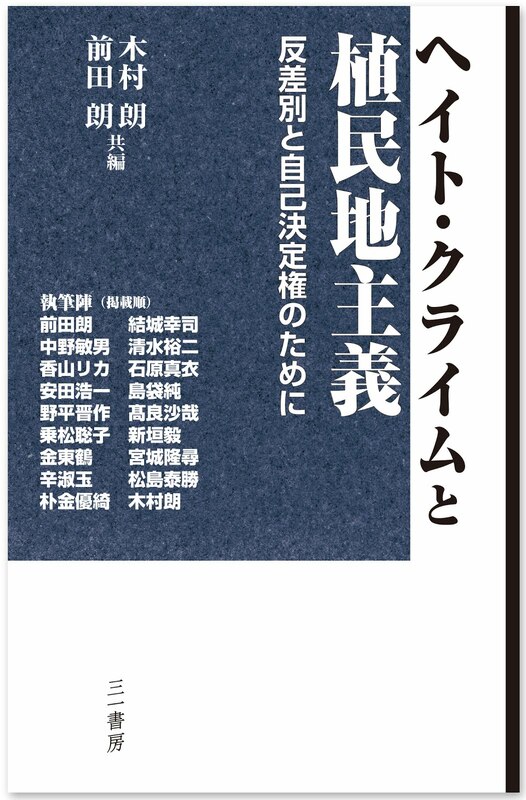 This is a review by NARUSAWA Muneo of the new book "Re-thinking Atomic Bombings of Hiroshima and Nagasaki - Japanese and US Perspectives" written by KIMURA Akira and Peter KUZNICK (Horitsu Bunkasha, 2010), in December 24, 2010 edition of Shukan Kin'yobi, a Japanese weekly magazine. 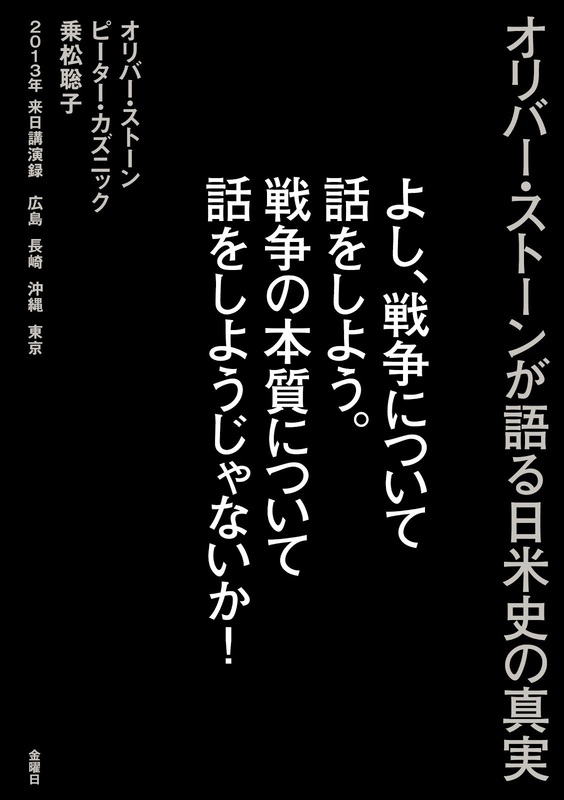 This is in Japanese only. 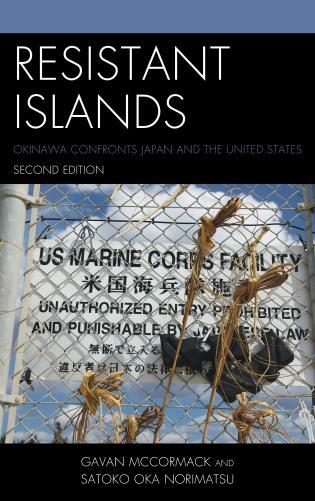 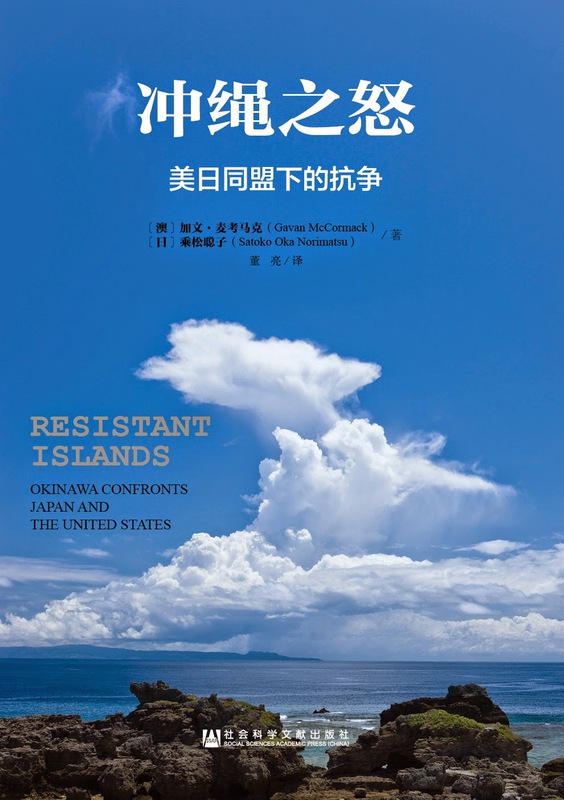 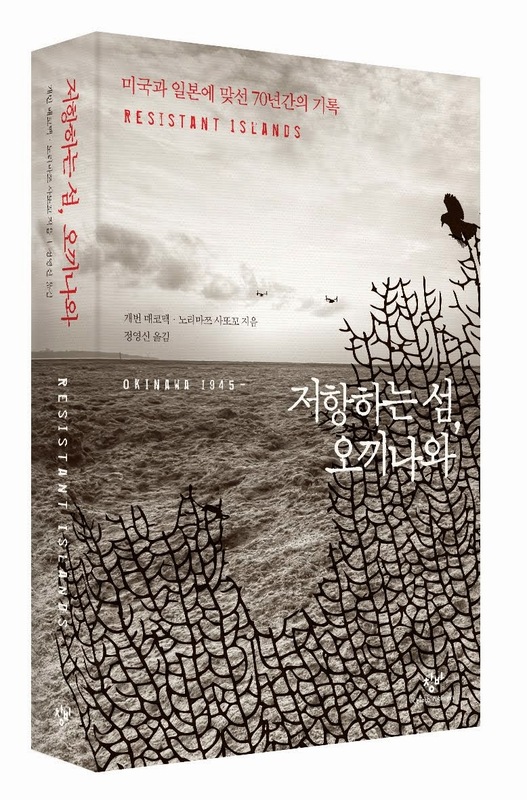 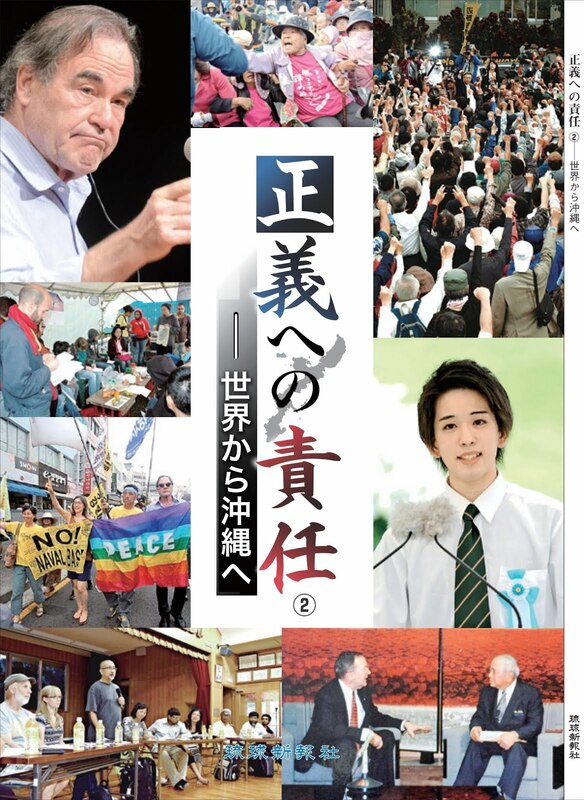 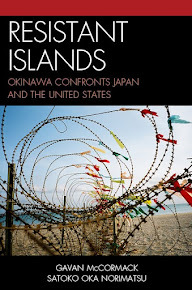 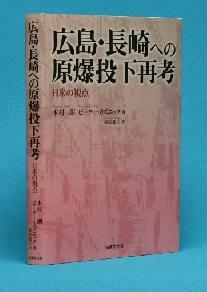 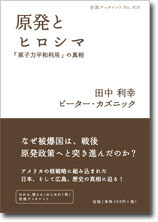 For a bilingual review of this book, see Chugoku Shimbun's TASHIRO Akira's at this LINK.